I love any book with recipes for making my own weird cocktails. 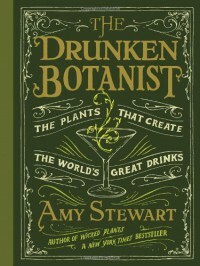 It's a bonus that this book has really interesting info on the plants that turn us alcoholic for the evening. This one I might have to buy for myself.